The severity of malaria has not been lost on researchers, who have long been working to establish a vaccine for the mosquito-spread disease. According to the Centers for Disease Control and Prevention, nearly 445,000 people died from malaria in 2016, with the majority of cases found in young children in sub-Saharan Africa. While most of the vaccines in the past have tried to prevent mosquitoes from spreading malaria to humans, this latest study utilized a transmission-blocking vaccine (TBV). This allows an immunized person to transfer the anti-malaria drug to the mosquito that bites them. Because of the nature of the malaria disease, the researchers -- who came from the University of Buffalo, the Walter Reed Army Institute of Research, the National Institutes of Health, McGill University, and the PATH Malaria Vaccine Initiative -- thought a TBV would be most effective. According to the team, malaria starts with an infected mosquito that bites a person, infecting him/her. When the person is later bitten by an uninfected mosquito, he/she is the one that passes the malaria disease to the mosquito -- who will keep the cycle alive by biting another person. The TBV aims to break the chain; the vaccine would signal the human to start making anti-malaria antibodies that would be passed to the mosquito once they are bitten. Though tests still need to be done on humans, the researchers have seen positive results so far in rabbits and mice. The vaccine proved to be effective in cutting malaria off at the source, preventing it from progressing into more serious stages. 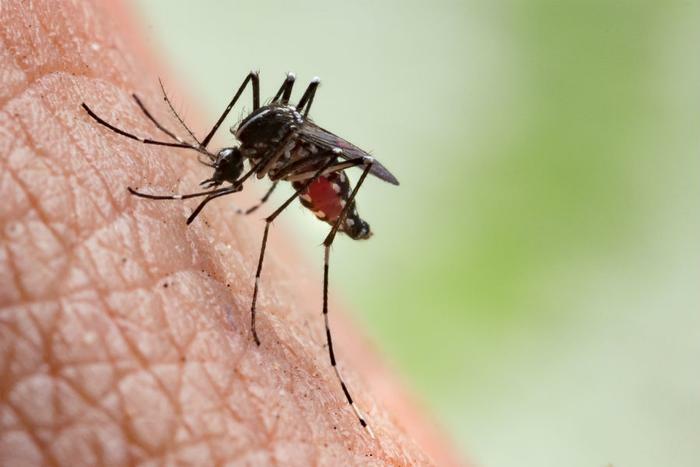 Additionally, the researchers found that the vaccine successfully stopped malaria parasites from developing inside mosquitoes’ guts thanks to antibodies from the protein Pfs25. While these initial results are promising, the researchers note that the TBV would need to be used in conjunction with insecticides, bug nets, anti-parasitic drugs, and other vaccines.